Thank you for your faithful prayers for our denomination's church planting efforts! We believe God is moving to make a way for our churches to engage in a more dynamic and radical pursuit of spreading the Gospel. We seek to accomplish this through the planting of churches in our local communities in innovative ways. We believe that God has placed a call to action on each church in EFC-ER to respond in their own unique way to spread the good news of Jesus Christ! Church planting is one of the most powerful, challenging, and effective ways to spread the Gospel to our world. It is our firm belief that greater days are ahead for the Friends movement. We firmly believe that God is calling us to put more "skin in the game," to put our money and best people where are hearts are, and to go into all of the world, which includes our local communities. There are hurting and lost people who live next door to us, go to school with our kids, and work beside us who need Jesus. Please read through this prayer newsletter carefully and pray with passion and fervor. When we move against the gates of hell, the devil will most surely respond. We need to be strong, resolute, and led by the Spirit in all things. With God on our side, who can stand against us? As we engage in planting churches (whatever models we choose), let's unite our prayers and our faith to God. Let's unite with the expectation that mountains will be moved and oceans will part in order for His Word to go forth into our towns, cities, communities, places of work, and college campuses. Our first Assessment Center for potential church planters was held on October 16-19 at North Olmsted Evangelical Friends Church! Three couples went through the assessment process. We are very excited to see how God will continue to move in their lives and for this "first" for us as a denomination. Pastor Paul Hoffman and EFC Newport in Newport, RI is in the midst of 40 days of fasting and prayer. They will vote on October 29 about moving forward to start a new campus in Portsmouth, RI within the next year. Damascus Friends Church and Jackson Friends Church are currently working together on a possible church plant at Malone University. Pastor Brian Donahue (Pastor of Worship and Young Families at Jackson Friends Church) is leading a weekly Bible study and worship gathering on Malone's campus called AWAKEN. They began meeting September 10, 2017, and meet on Sunday evenings at 8pm. The Bible study has an average of 15 students per gathering. Two students have confessed secret sins and one student accepted Jesus into their heart! They believe that God has a revival for the student body at Malone. 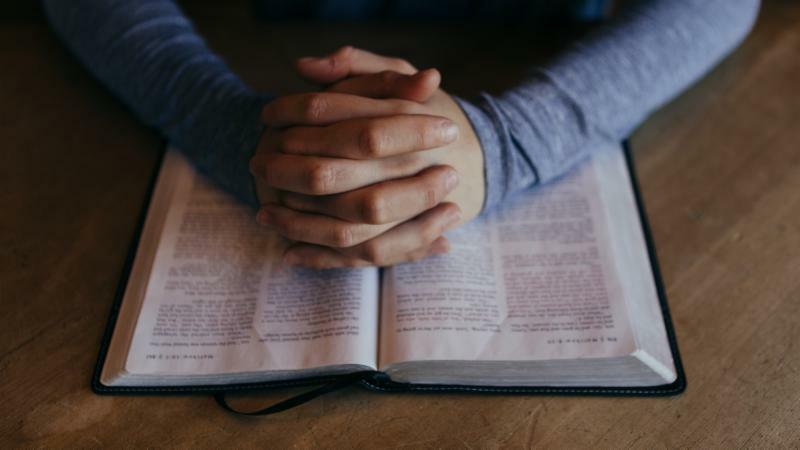 Pray for God's presence, guidance, and wisdom as the couples in the Church Planter Assessment Center continue to prayerfully explore God's calling on their lives to church planting. We ask that it would be an exciting and challenging time of exploration as they seek God's will. Pray that God would bless the house church out of Lighthouse Ministries of Canton and Jackson Friends Church. Pray that God's presence would be evident in every gathering and that God would bring the lost and hurting to receive salvation, healing, and restoration. Pray that God would lead EFC Newport in the direction He wants them to go. Pray that they would be unified. Pray that God would open the right doors and that all of the pieces would fall into place according to His will, and that He would expand their territory and allow them to see a great harvest! Pray that God would stir revival in the hearts of the students at Malone University to become true disciples of Christ. 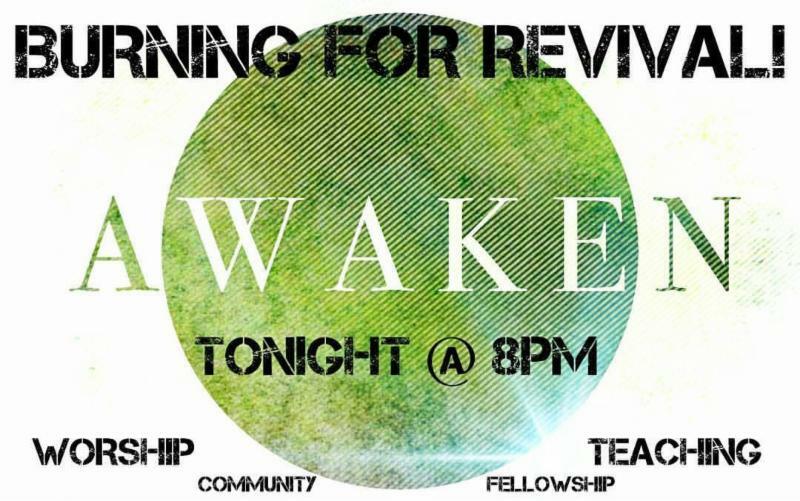 We ask that God would use AWAKEN as a vehicle for revival, and that His presence would flow powerfully through their gatherings. Pray that God would anoint Pastor Brian to lead and to teach the Word of God with power. We ask that God would draw the lost into His kingdom. Pray that God would bless all of the past, current, and future church plants, satellite churches, house churches, and ministries within our churches. Pray that God would move in every church, pastor, and heart to be unified in God's mission. 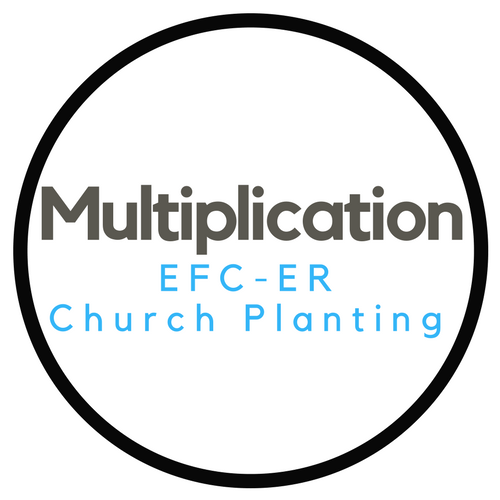 We pray that church planting would become part of our DNA as EFC-ER churches. 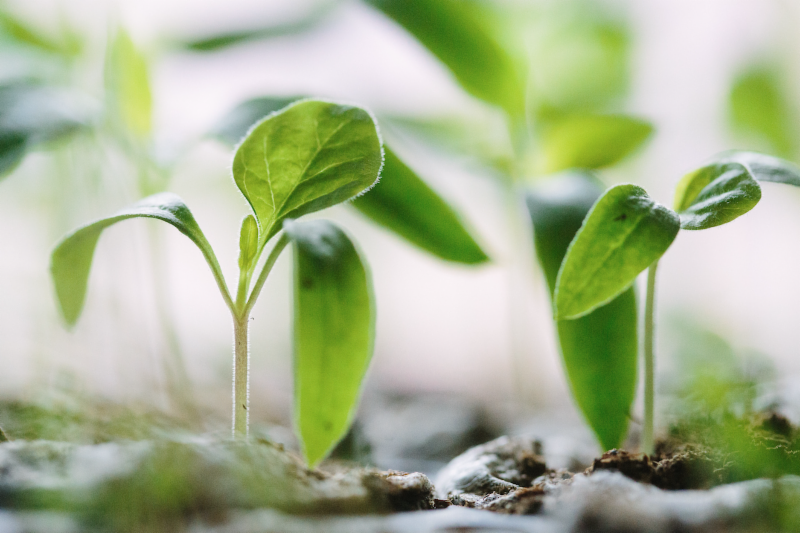 Info needed: If your church is already engaged in church planting, please let us know! We desire to celebrate what God is doing and to encourage and challenge others to seek God for how they can be engaged in planting churches. Please send a description of the church plant, who is leading it, prayer requests, and praise reports to bdonahue@jacksonfriends.org. Let us know if you would like to share the info with our prayer teams through this newsletter. 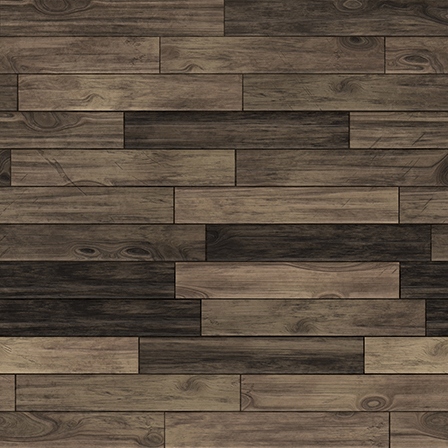 New to the newsletter? Check out the first edition from September 2017 .